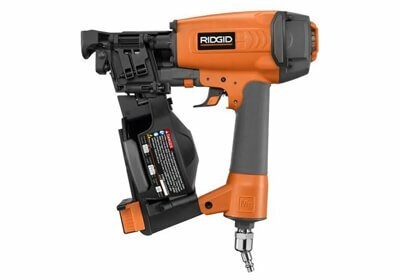 Most of the tools used by handymen are expensive and costly and this somehow hinders men to purchase tools that they need for either professional work or sometimes just housework. 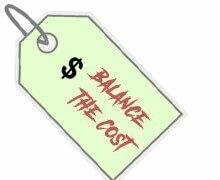 Also, the durability is one issue, there are tools that might be cheaper or more affordable but the quality is definitely at stake. So this is one of the greatest concerns any handyman deals with when we talk about working tools. 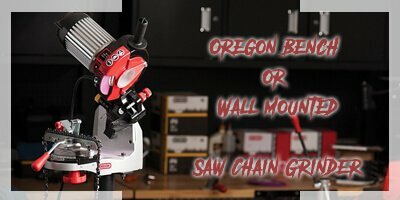 Looking for the best miter saw? Well, the market has hundreds of models that might just work for you. 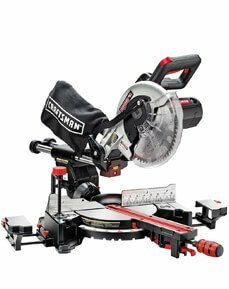 But every craftsman wants a tool that provides a perfect balance of power, accuracy and great user comfort. 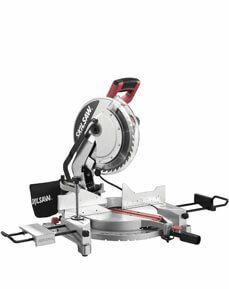 I have done some digging on the internet to find just that - a powerful compound miter saw that provides great value for your money. 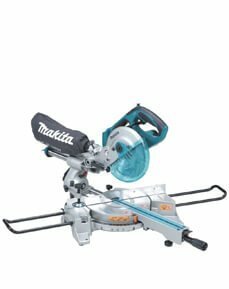 From my search, I came across many different models but decided to narrow them down to the top 10 miter saw that will take your cutting experience to a whole new level. 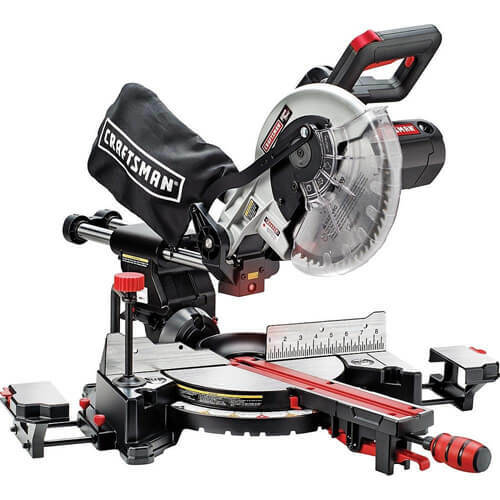 This compound miter saw provides a perfect combination of great power and flexibility. It is powered by two batteries that deliver 120 volts. 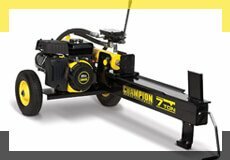 The batteries make use of the FLEXVOLT technology that allows them to change voltage whenever you change tools. These batteries have the capacity to deliver 4 times the runtime of conventional batteries. 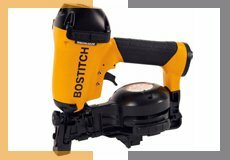 A brushless motor generates a no-load speed of 3,800 RPM enough to make 310 crosscuts in baseboard molding. The detent plate provides up to 10 positive stops – 50 degrees to the left and 60 degrees to the right. 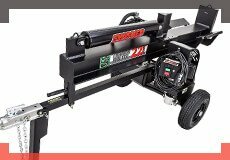 This results in increased cutting capacity and more flexibility in your work. This miter saw weighs only 56 pounds for enhanced portability. 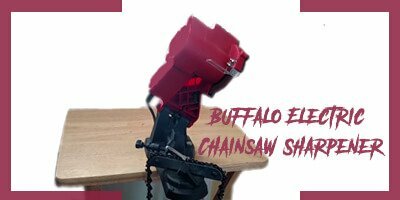 The revolutionary laser technology makes this miter saw one of the best miter saw and an indispensable tool for the modern-day craftsman. 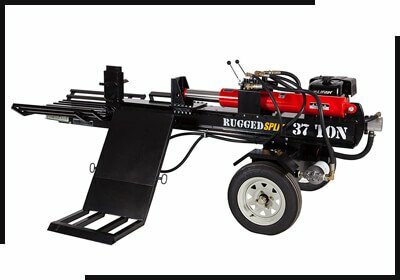 It is equipped with a Laser Marker System that takes its accuracy to a whole new level. 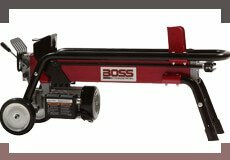 The saw is one of the lightest in its class weighing a mere 26.5 pounds. This makes it portable enough and works well in minimizing user fatigue. 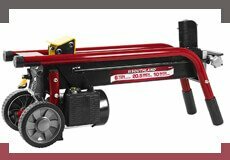 It is fitted with a 15 amp motor that boasts a no-load speed of 5,000 RPM. The incredible speed generates brute power that enables the blade to slice through thick materials with ease. 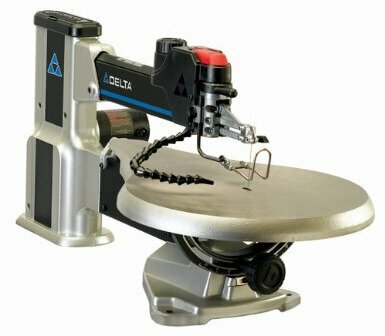 The detent plate miters through 0 to 52 degrees in both left and right directions resulting in increased cutting capacity. 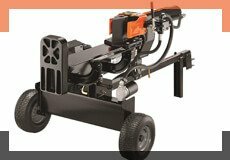 Here is a compound miter saw that ranks high of the miter saw in customer satisfaction. It is specially engineered to provide a high level of comfort and extended power. 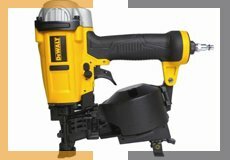 Like most of Dewalt’s compound miter saws, it derives its power from a 15 amp motor. With this brushless motor, you get speeds of up to 3,800 RPM. The saw provides the convenience of an adjustment-free cut line, thanks to its state-of-the-art XPS cross cut positioning mechanism. It has two cutting angles of 45 and 90 degrees. There are 10 positive stops mitering 0, 22.5, 33.9, 45 and 49 degrees both to the left and right. Operation in dark places has been made much easier with integrated LED lighting. 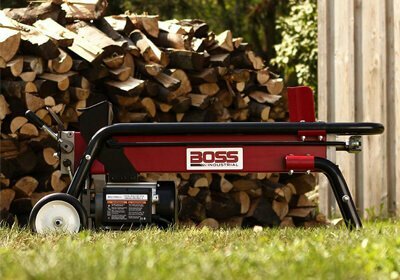 The saw weighs 54 pounds for easy portability. 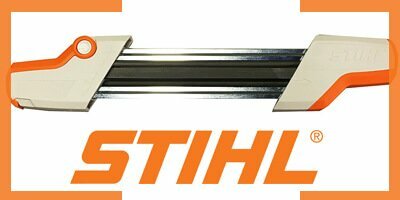 SKIL is a brand that ranks high in the realm of compound miter saws. 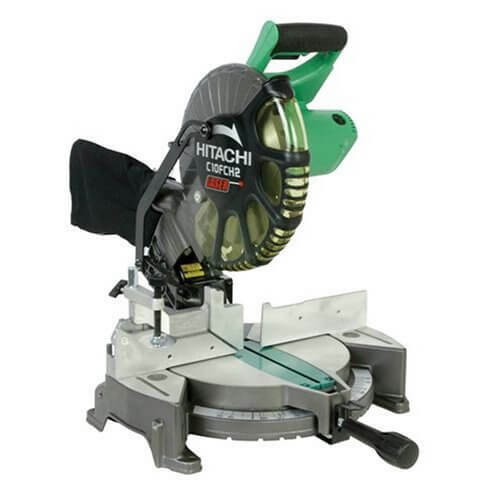 This lightweight miter saw provides you with the unsurpassed accuracy of laser-guided cuts. 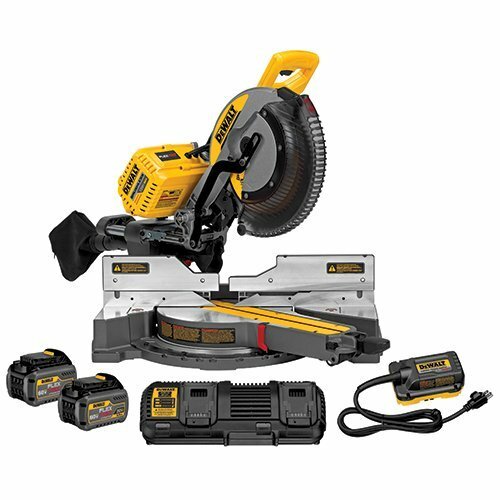 Its 15 amp motor drives the 12-inch blade at an incredible speed of 4,500 RPM. 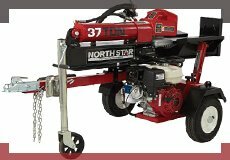 This makes the saw lightning fast and powerful enough for heavy-duty cutting applications. 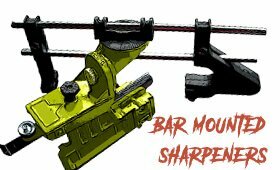 There are 9 positive stops that provide common miter angles for increased cutting capacity. 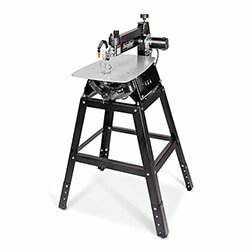 The saw is equipped with table extensions designed to support large workpieces. 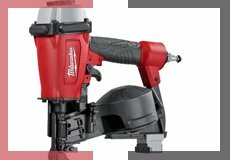 It is an excellent choice for intermediate woodworkers. 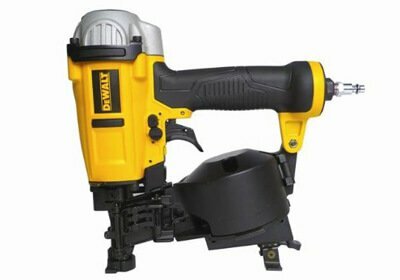 DEWALT DWS709 stands as one of the flagship models in Dewalt’s long line of compound miter saws. 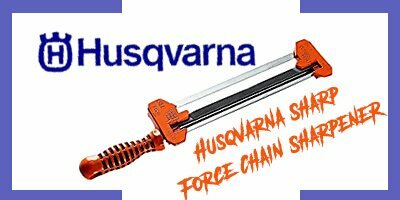 This saw provides a perfect balance of power, durability and accuracy. 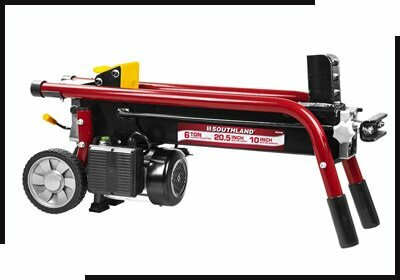 It is equipped with a powerful 15 amp motor built to last and take a beating. 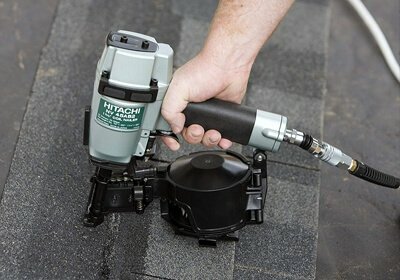 It spins the 12-inch carbide blade at a maximum speed of 3,800 RPM. The saw has 13 positive stops that ensure great cutting accuracy. It has increased cutting capacity, mitering 50 degrees to the left and 60 degrees to the right. 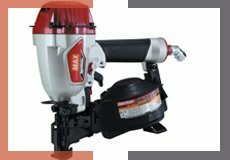 The lightweight construction of 51 pounds of this best miter saw provides great convenience when it comes to storage and transportation. 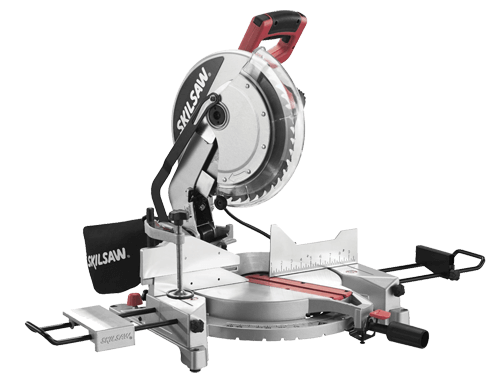 Want a miter saw that provides laser-guided precision? 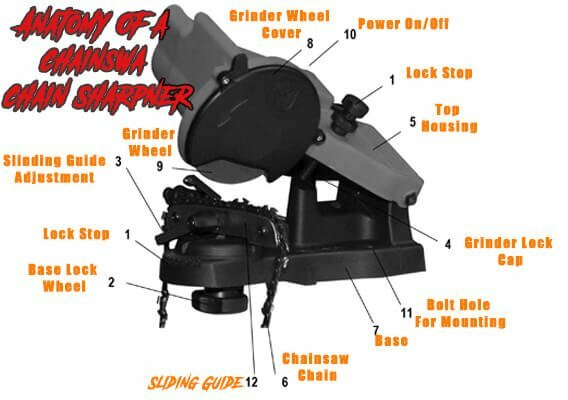 Well, this saw might just be what you are looking for. 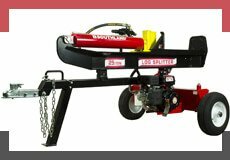 It comes in a lightweight aluminum construction of 39.38 pounds and is compact enough to fit in tight spaces. 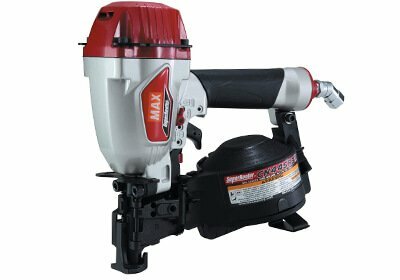 The saw is driven by a 15 amp motor that generates a top speed of 4,800 RPM. Its 10-inch carbide blade is designed to spin through boards measuring up to 12-inch wide. 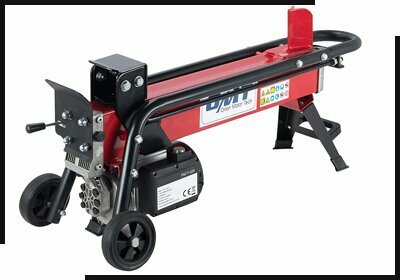 The saw provides common positive stops that miter through 0 to 50 degrees. 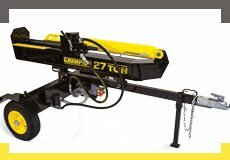 A Laser Track and clamping mechanism come in handy to give you an accurate cut line. 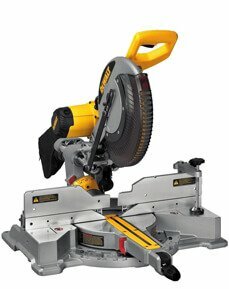 It is a good saw for those that need more flexibility in their cutting tasks. 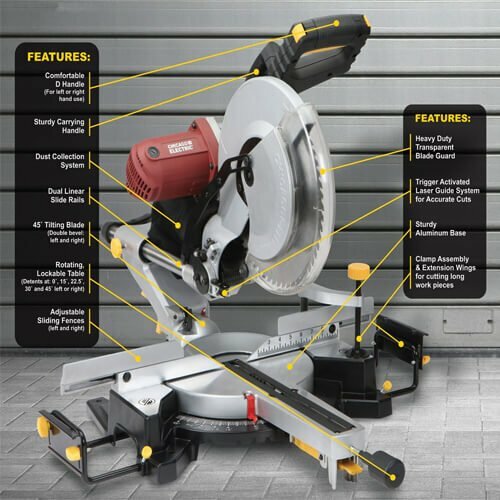 This compound miter saw provides great ergonomics and power. It has a lightweight construction of 37 pounds making it much easier to transport. 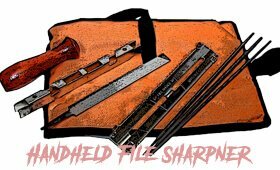 The saw provides the convenience of a one-handed portability, thanks to a central-positioned carry handle. There are 10 positive stops that allow the detent plate to miter 52 degrees to the left and 60 degrees to the right. 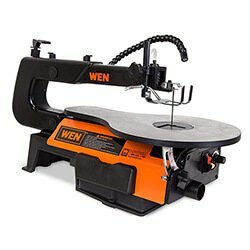 This results in great accuracy and increased cutting capacity. It has a front stabilizing mechanism that works well in providing great stability, especially when performing slide cuts. 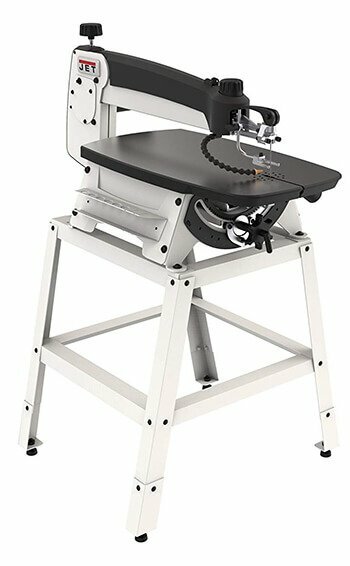 This miter saw is a tool of choice for those that desire quick and easy adjustments. 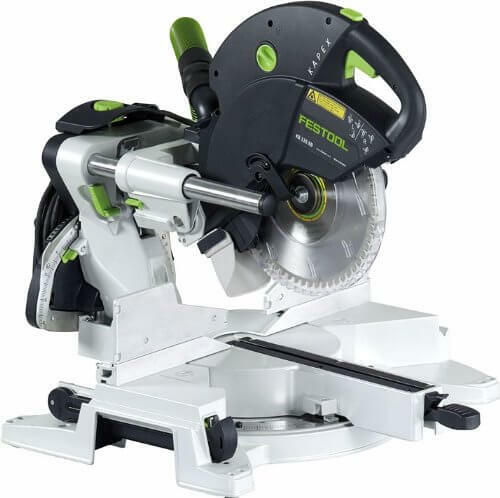 Here is the best miter saw that stands true to Festool’s reputation in the woodworking industry. 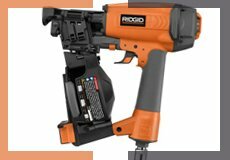 It sports a rail forward design that functions to provide a space-saving compact footprint and precise cuts. 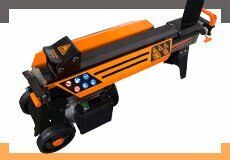 The saw employs the use of laser-guided cuts that ensure accuracy. 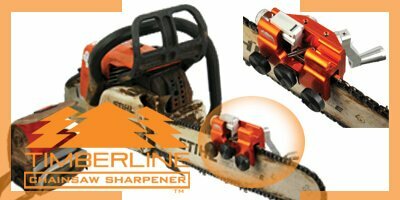 The carbide blade is spun by a direct drive-motor known for its great reliability. 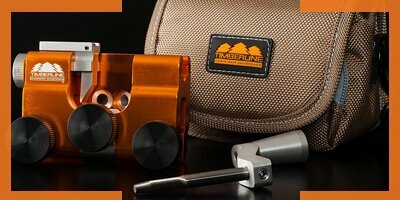 There is a 3-axis adjustment control that allows for hassle-free tuning of the lasers. The detent plate of this saw miters 50 degrees to the left and 60 degrees to the right. 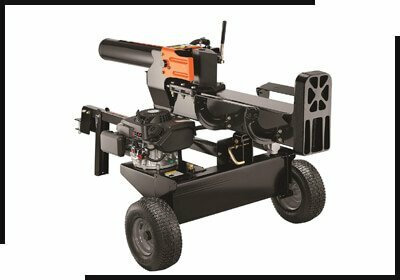 The saw has a dust extraction mechanism that provides a cleaner working environment and makes the cut line more visible. 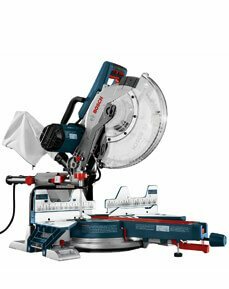 Bosch CM12SD provides you with maximum chop capacity. 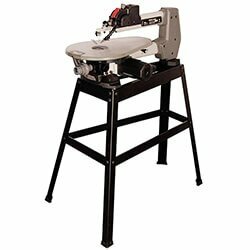 This compound miter saw has the capacity to support materials measuring up to 40 inches wide. 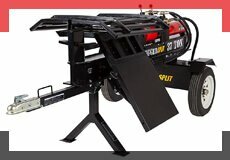 This makes it an excellent tool for a wide range of cutting applications. 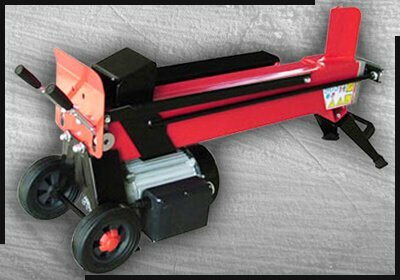 The saw comes with extensions for maximum support and easy transportation. It provides common detente that miter 22.5, 33.9, 45 and 47 degrees to the left and right. A fence design comes in handy to provide great accuracy in your cutting. 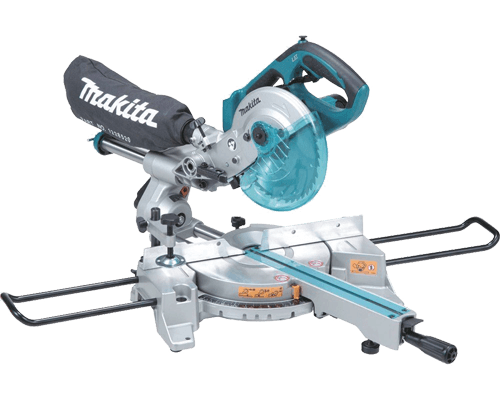 This is a powerful miter saw designed by Makita. It is specially engineered to provide great power to size ratio. 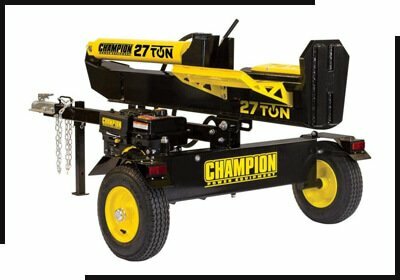 The saw weighs a mere 27.5 pounds for great portability. 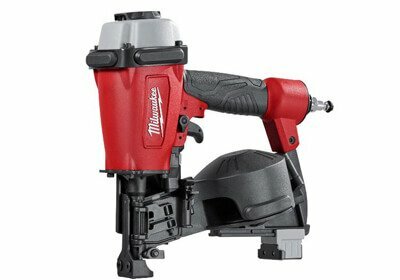 Its compact construction makes it a handy tool when working in tight spaces. 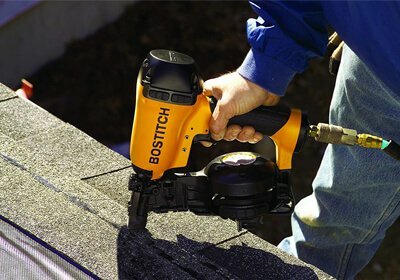 It is a cordless saw that derives power from an 18-volt lithium-ion battery. 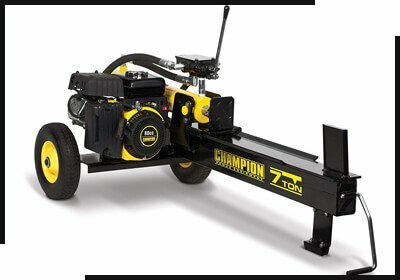 The battery packs enough power to drive the 7.5-inch blade at speeds of up to 2,200 RPM. 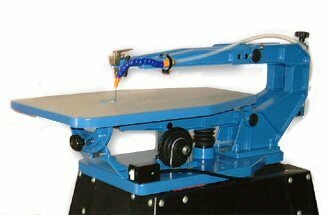 Superior accurate cuts are provided by a rail sliding mechanism to ensure professional results. 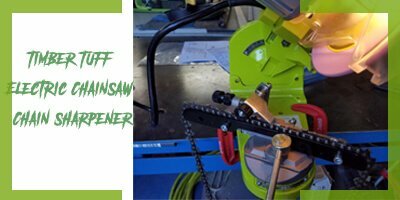 The saw has a detent plate that miters 47 degrees to the left and 57 degrees to the right. 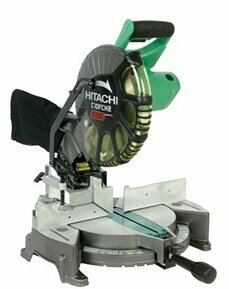 Basic Miter saws are ideal for making crosscuts, miter cuts and cutting trim. Since there is no bevel option the cutting capacity of these Miter saws is limited to making miter cuts. This means it would not help you to make a good number of different cuts but as far as simple cutting task are concerned it is great. These are affordable due to which they are the ideal choice for the casual as well as the beginning woodworkers. 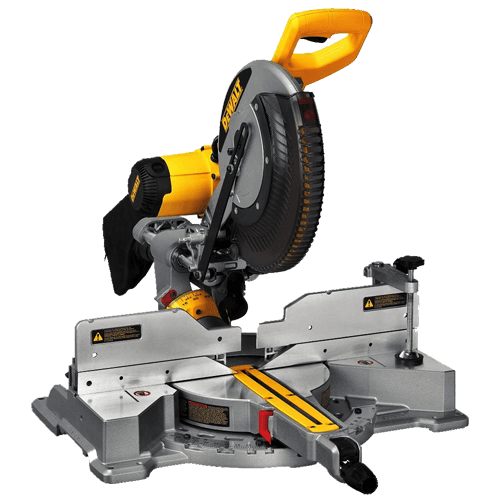 The compound Miter saw has an advantage over the basic Miter saw as it can make bevel cuts which are somewhat tilted. 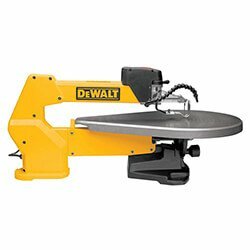 This type of saw can be very easily adjusted for making the miter as well as the bevel cuts and the best thing is that for this purpose you have many choices. 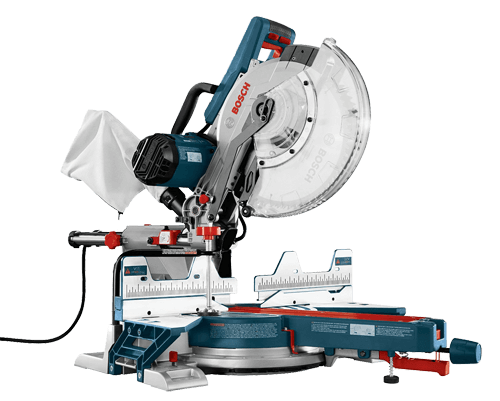 There are two types of Miter saws mainly the single and dual bevel respectively. A single bevel model makes bevel cuts only in one direction due to which you have to move the work-piece to make bevel cut in the opposite direction. 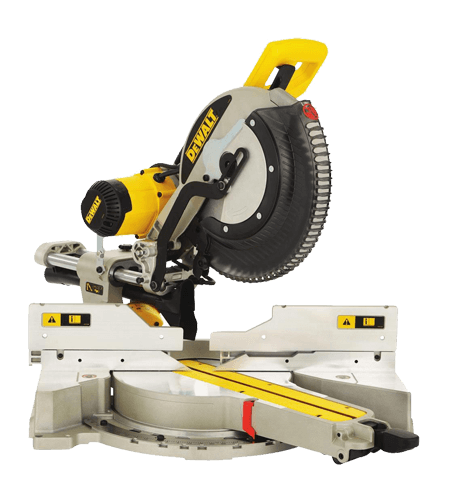 If we talk about the dual bevel Miter saw it is efficient to make the left as well as the right bevel cuts so you need to move the work-piece in order to make the second cut. A compound Miter saw is best for cutting of crown molding. 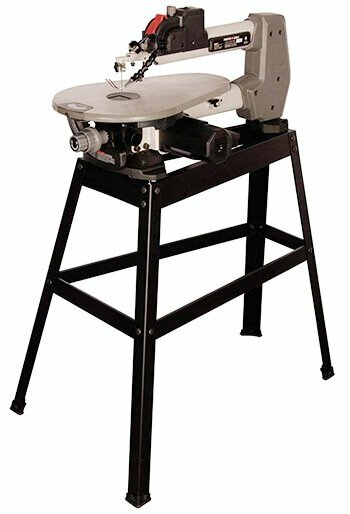 A sliding Miter saw is one of the most efficient and perfect Miter saw you can think of. 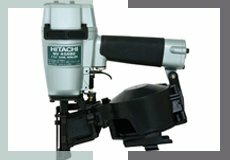 The sliding Miter saw has all the features of the compound Miter saw as well as the addition of the sliding arm. 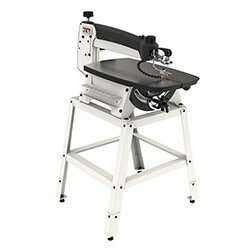 The sliding arm helps the saw to cut wider and thicker pieces of material and has a great cutting capacity which makes it the best Miter saw on the market. 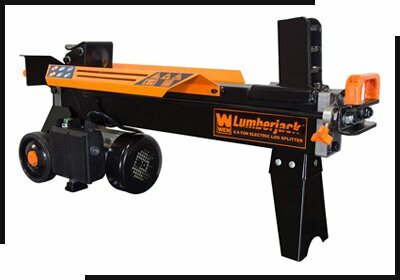 The sliding Miter saw is an expensive option and you should only choose them if you are working with large stock. 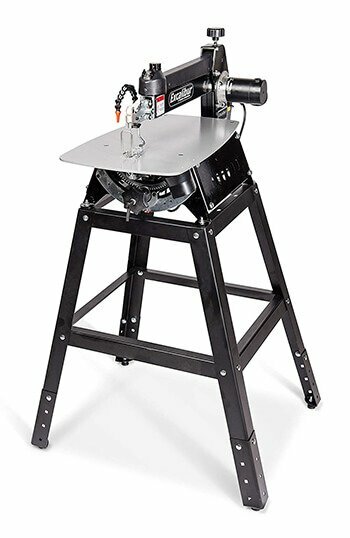 The sliding miter saws are specialized to cut more than simple miter cuts. 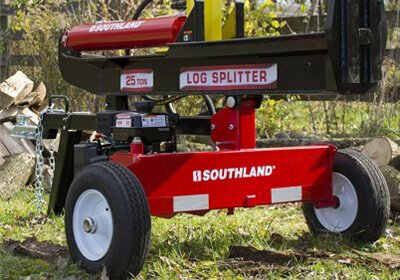 These saws have a pivoting arm which helps the blade to shift sides giving you a bevel cut. The tilted angle of the blade helps to give two angles at the same resulting in the miter and bevel cut. 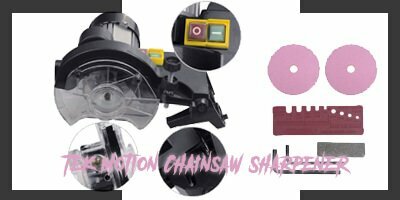 On the other hand, a compound miter saw performs all the functions of the sliding miter saw but the major difference is, It is made with rails which enable the user to cut more easily. 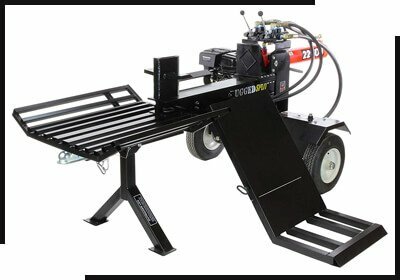 The cutting capacity of the compound miter saw is far better than the sliding miter saw and it can handle more thickness of material. 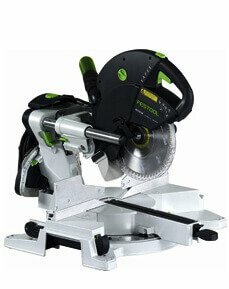 Miter saw is very popular these days due to its ability to do efficient cutting besides saving time. 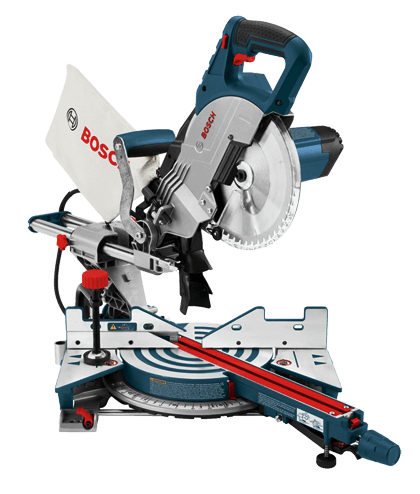 The basic Miter saw is the manual Miter saw which rests on slides or rollers in a metal guide. It works with a Miter box which allows making crosscuts as well as mitering cuts. These Miter saws are mainly used for occasional purposes. 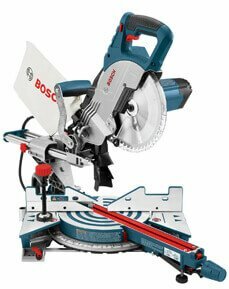 On the other hand, we have power Miter saw which is also called drop saw. 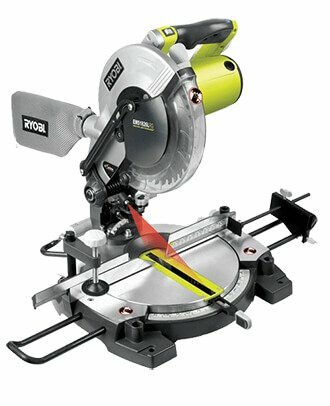 This type of Miter saw is a fantastic tool to make perfect and quick crosscut at a given angle. 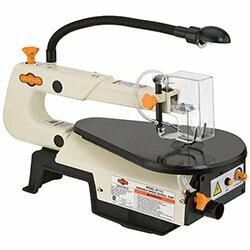 This Miter saw is mainly used for framing operations besides the cutting of molding. 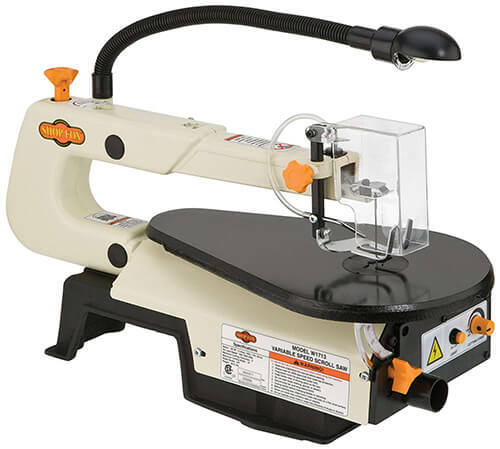 The power Miter saws have been available since 1970. They are perfect for crosscuts but the width of cut is limited as compared to radial arm saws. 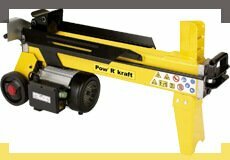 Miter saw always have an advantage over other cutting systems as they are perfect and more accurate. They also save a lot of time and hard work as compared to other cutting systems. Crosscut is also known as straight cut and is the most widely used cut. The blade cuts straight at a 90-degree angle creating smooth and straight edge. 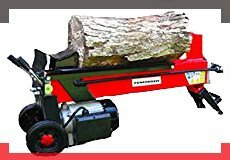 This cut is ideal for cutting pieces of timber to the desired length. The Miter cuts also cut at a 90-degree angle but instead of cutting straight the blade cuts across the face of the wood creating an angle. This cut is used for joining two pieces of wood together in order to get a clean look. In a bevel cut, the blade is adjusted to the right and left direction to make the desired angle. This results in an angled cut on the wood. Bevel cut is used in molding, picture and door frames. A rip cut is done when you have to cut or divide a piece of wood just parallel to the grain. Normally the dust collection system of the miter saw has a dust bag which is not that much effective. 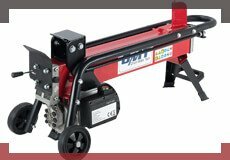 There are a couple of saws available in the market that does not have an effective dust collection system. 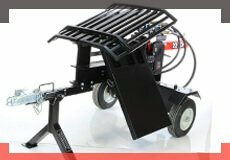 If you want to know the abilities of a good dust collection system it is always advisable to read the miter saw reviews. A good dust collection system will keep your area clean and would also increase the lifespan of your saw by not letting the dust go inside. 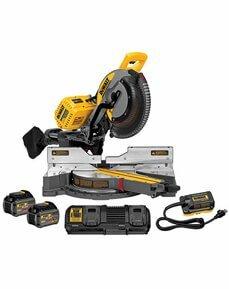 If you want that your miter saw should be capable of performing the cutting jobs your motor should have at least between 10 and 15 amp of power. 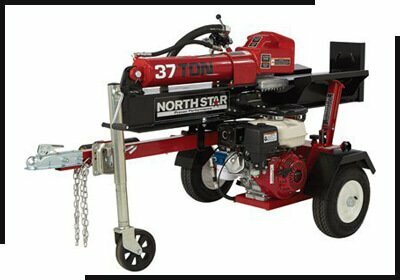 It is not necessary that you should have a powerful motor but for regular use, you should have the most powerful one for you saw. 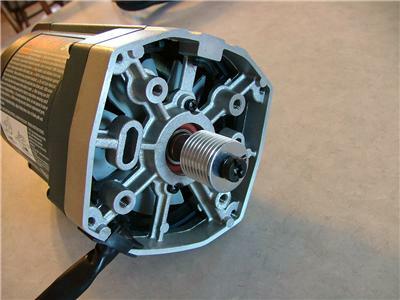 Besides the motor, you should also look for the maximum RPMs provided by the motor as this affect the smoothening of cuts. 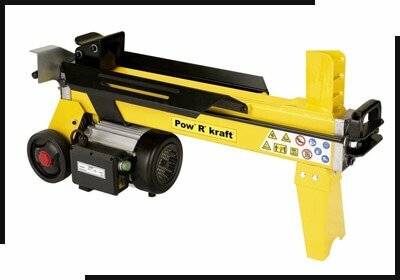 You should go for direct drive motors instead of belt driven motors as they have more output and lasts longer than the belt driven motors. If you have a laser guide system on your Miter saw it is always useful. If you have a good laser in your Miter saw it will be easy for you to use it besides making perfect cuts. 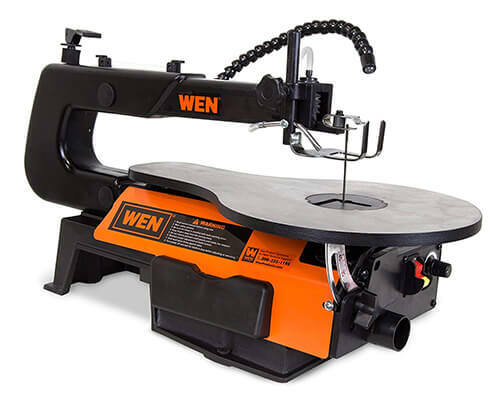 There are some laser systems which are not effective due to which it becomes important for you to choose the compatible system for your miter saw. The Festool Kapex KS 120 has one of the most efficient laser guide systems. 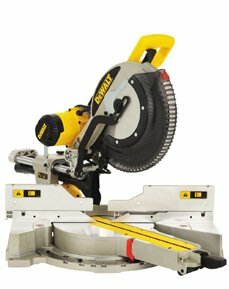 Most of the Miter saw available in the market comes with a standard blade which is perfect for rougher cuts. 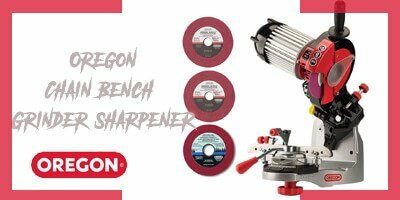 The standard blade is not suitable for fine woodworking projects so if you are looking for fine finishes you should buy a high-quality blade as an addition. 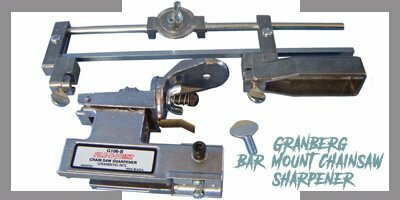 You should also know about the easy way of changing the blade for situations where you are required to change the blade very often. 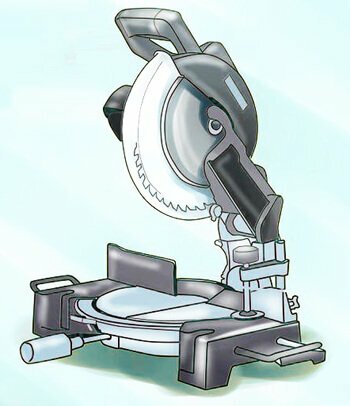 A Miter saw is not easy to operate and it is always wise to look for essential safety features. 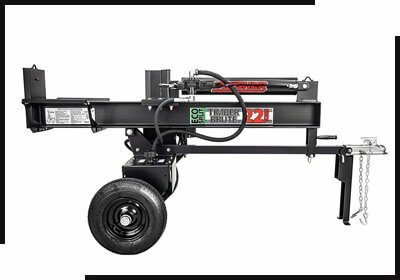 The electric brakes and fence guards are the main features to look for as far as the safety features are concerned. 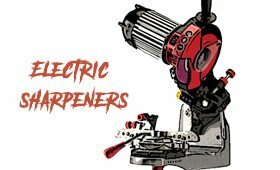 Most of the Miter saws available in the market will definitely have these features but you should always read the miter saw reviews as this will give you the idea of how effective they are. 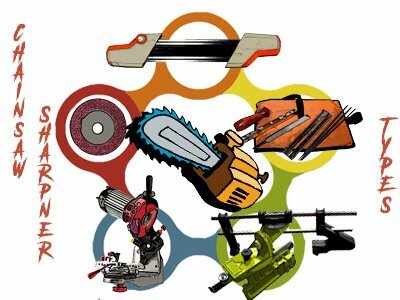 It is every handy man's dream to have their complete set of tools. And there have been a number of brands out in the market where they can choose from. 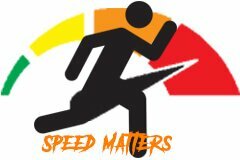 But how do we really know if the product is indeed reliable, durable and with high performance? Though reviews are not 100% guaranteed but it provides a pretty much high rate of reliability that can be a basis for a purchase.